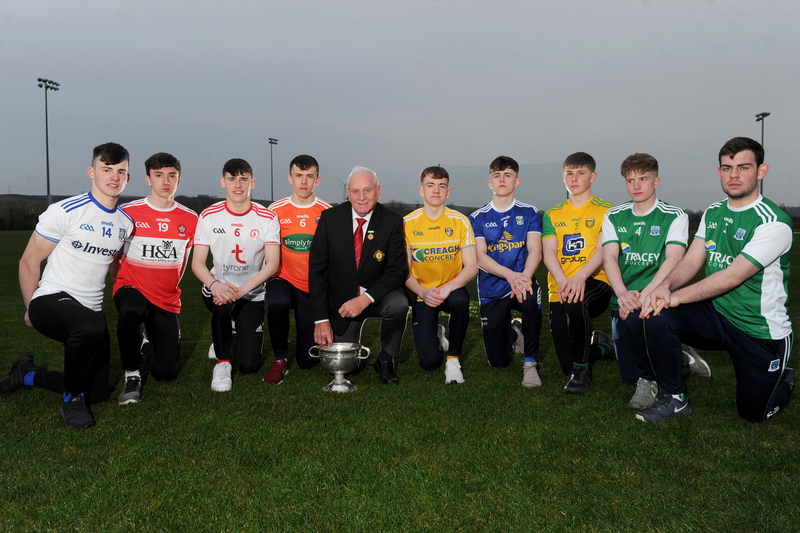 The draw for Qualifier Round 1, Qualifier Round 2 and Round 2 in the Electric Ireland Ulster GAA Football Minor Championship has taken place. 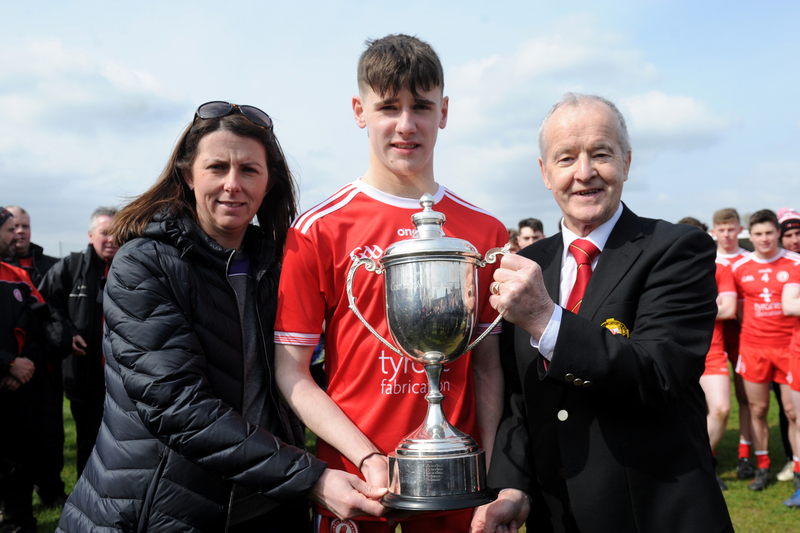 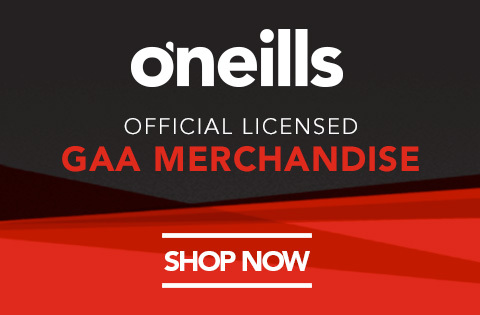 Tyrone Seniors and Donegal Minors were not the only winners to come away from the Clones sunshine on Ulster Football Championships Finals Day last Sunday. 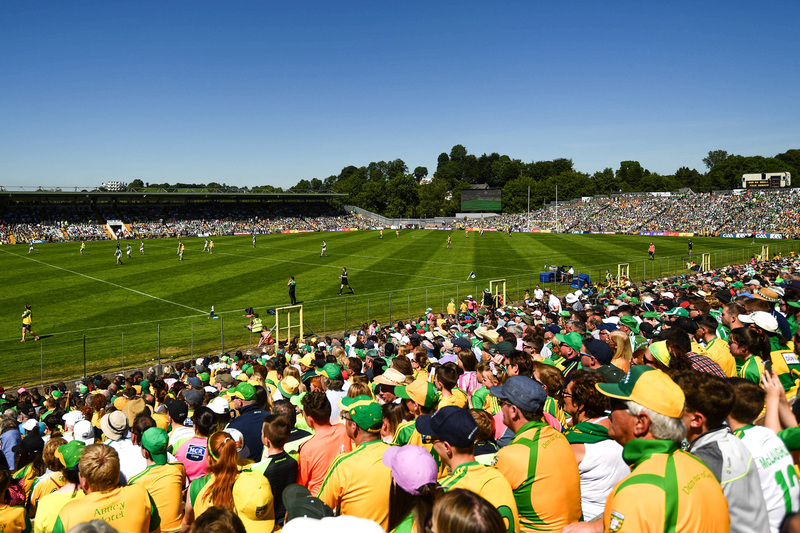 Monaghan won a second Ulster SFC title in three years after edging an enthralling provincial final against Donegal at a packed Clones.